Fayemi in a handshake with Fayose. The Ekiti State Governor, Dr Kayode Fayemi, has accused his predecessor, Mr Ayodele Fayose, of wasting the N18bn Paris Club loan refund given to the state by the Federal Government. The governor said, “I have not collected any money in the fashion of road intervention or Paris Club loan refund. Former governor Fayose had the opportunity to pay bulk of the backlog of salaries and pensions. He collected N18bn out of the N21.5bn due to Ekiti in the fund. So, what is left for Ekiti is just N3.5bn which cannot pay a month salary of workers. 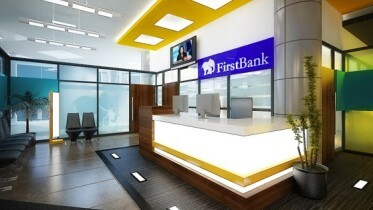 Fayose said, “Besides, the fund was meant for both the state and local governments and it is on record that Ekiti fell into the hardship of inability to pay salaries regularly as a result of the debt incurred by the state during Fayemi’s first tenure and the loans restructuring done at the instance of the Federal Government and the Federal Economic Council. 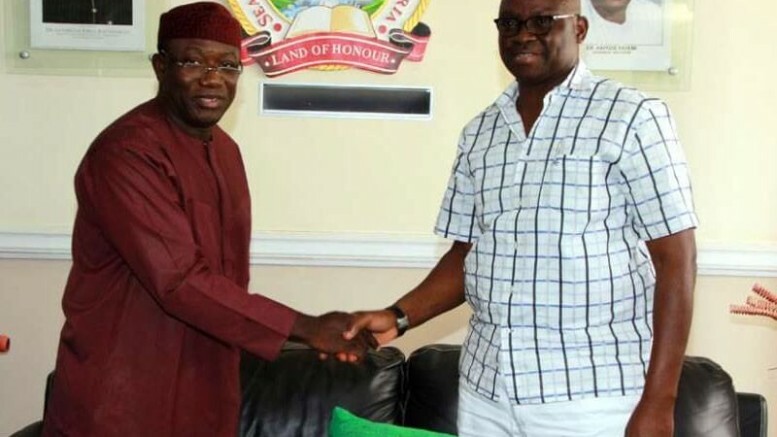 Be the first to comment on "Fayose Wasted N18bn Paris Club Loan Refund, Says Fayemi"